Air Conditioning ( a big thing!). Cruise control (for longer journeys back to the UK collecting the windows). 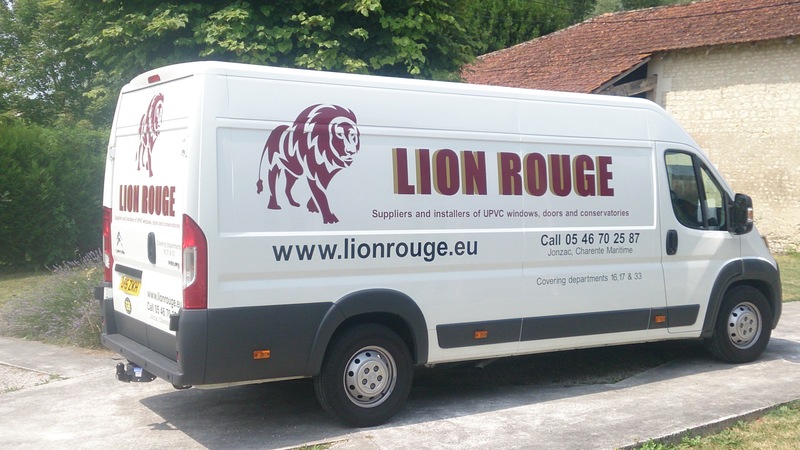 We wanted a French van that we could get serviced easily and locally. 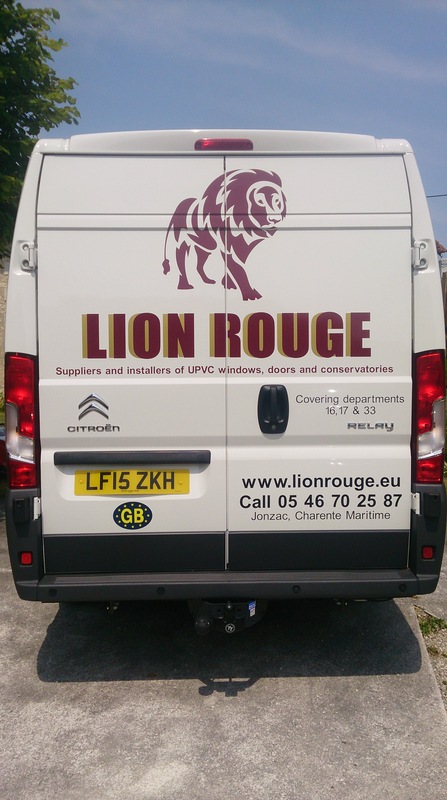 So if you see us driving about the windows will most likely be up making the most of finally having a van with Air con!